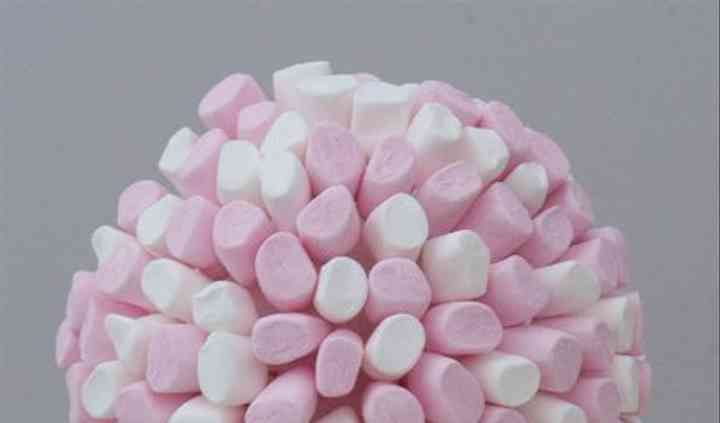 The Candy Buffet is the sweet treat service that will dazzle and delight guests at your wedding. The company has provided services for numerous weddings and events, granting them the experience and professionalism needed to make your day run smoothly. Their buffets are perhaps most amusingly received at weddings, with a wide array of delectable treats that guests will adore eating. Their charming carts and set ups are sure to impress and will act as an aesthetically pleasing addition to your big day. 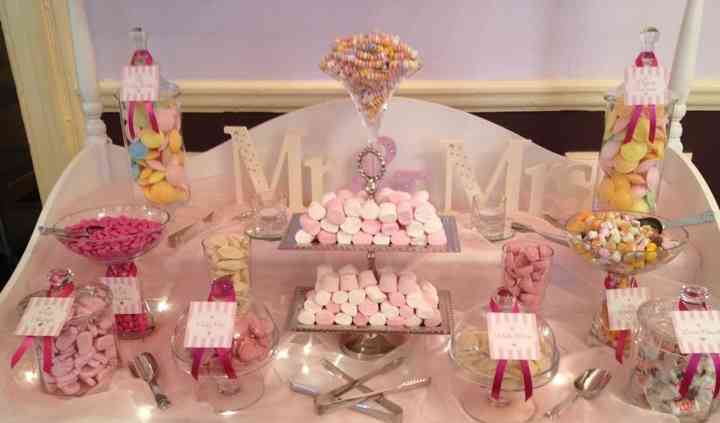 The Candy Buffet will work closely with you to have a colour-coordinated set up to match the theme and look of your wedding. Their buffets are presented on their traditional candy carts with a wide selection of stunning glass jars, choice of candies, and including scoops and sweetie bags. They offer a choice of centerpieces varying from flower vases, tall martini glasses, ornamental bird cages, or sweetie trees. In addition, they can also provide personalised love hearts, sweetie bags, and more, sure to keep everyone's sweet tooth happy and their tastebuds delighted.